A lot of families have long dreamed of a place to call their own, a home worthy of their hard-earned savings. With so many options to choose from, buyers have their own reasons for choosing to buy one property instead of the other. One of the most important factors people consider in buying a home is accessibility as well as price, design and other considerations like developer's profile. When it comes to choosing a place to settle, young professionals and starting families prefer a place that offers convenience in both work and lifestyle. DMCI Homes remains committed to empowering more Filipinos to own dream homes that offer access to central locations and the convenient lifestyle they deserve. For them, Filipinos need and deserve a home within the city, where they can raise their family and pursue their careers while enjoying convenient access to important destinations. 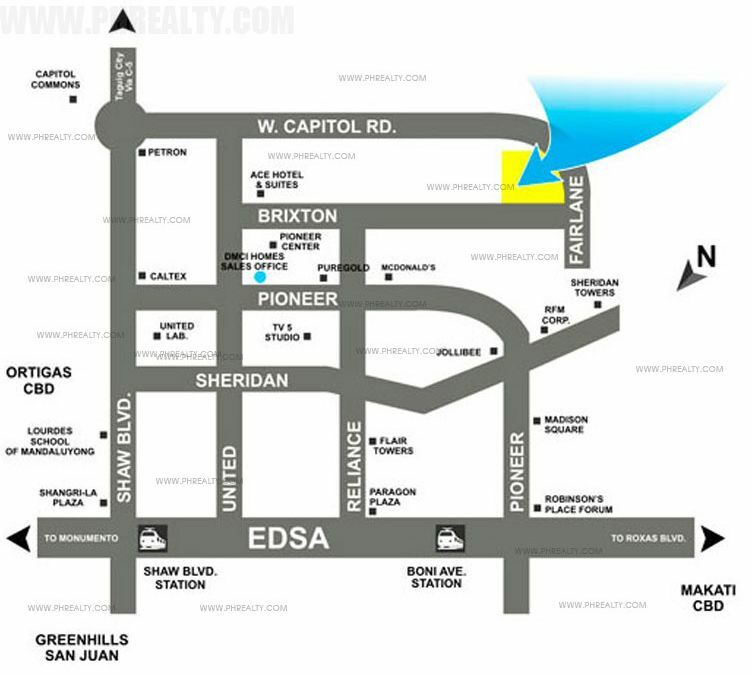 Reaping success for its impressive portfolio of condo projects in Mandaluyong and surrounding cities, such as Flair Towers and Sheridan Towers in Mandaluyong, Lumiere Residences and Levina Place in Pasig, DMCI Homes, is set to develop another high-rise residential project in Pasig City at the corner of Brixton and Fairlane Streets, named Brixton Place. 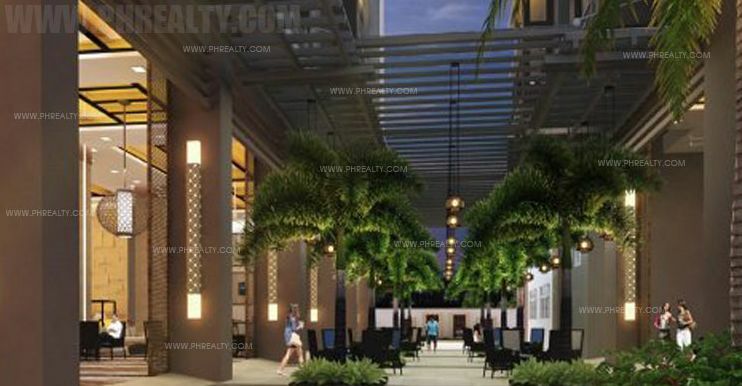 Located in one of the most strategic centers that will bring residents closer to key business districts and lifestyle hubs, this addition to the DMCI Homes' roster of excellence will provide residents with a natural haven in the city. 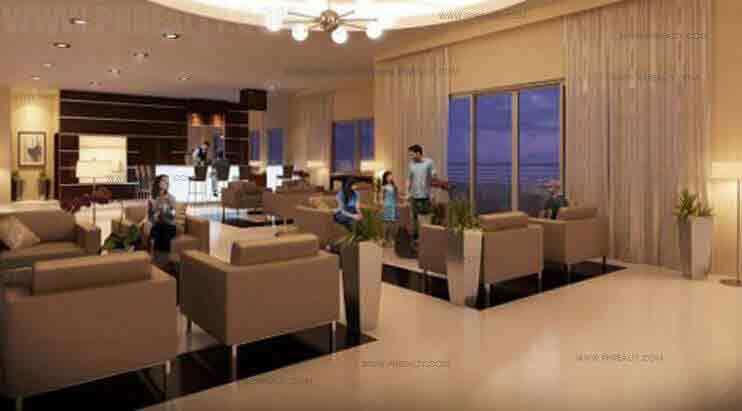 Customers directly benefit from DMCI Homes high-quality and cost-efficient projects because it is an engineering powerhouse that has a heritage of delivering solutions and global standards in engineering and design. 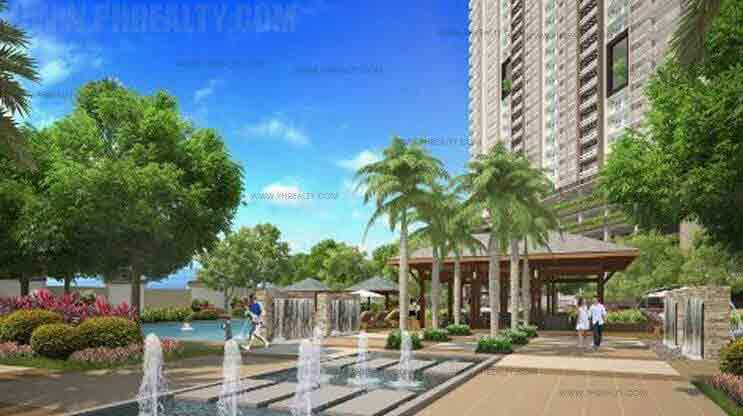 It pioneered the concept of daily condo living in a resort-inspired setting within Metro Manila, which continues to be embraced by a vast portion of the property market, including upgraders, investors, and overseas Filipinos. 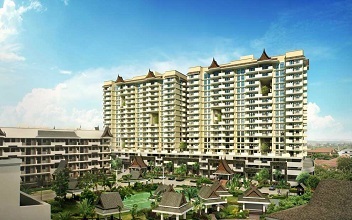 Through the years, the developer has infused its projects with innovation built on the foundations of sensible living, so the Filipino family can enjoy an exceptional life and still have enough for other important things. 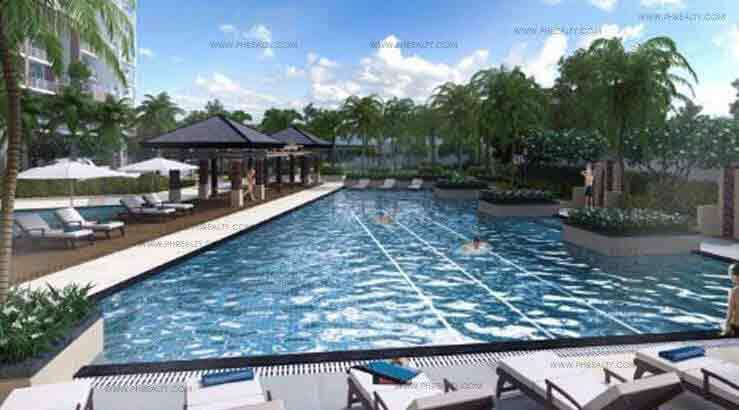 At Brixton Place, DMCI Homes' upcoming feature-rich, ideally located community, residents can truly enjoy a more comfortable and meaningful way of life where they can feel really good to be home. 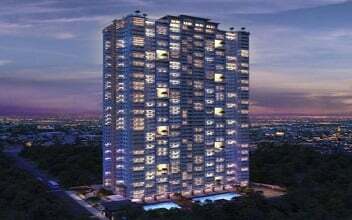 The Brixton Place is a resort style condominium designed for a lifestyle that ensures excellence and breathes freshness. 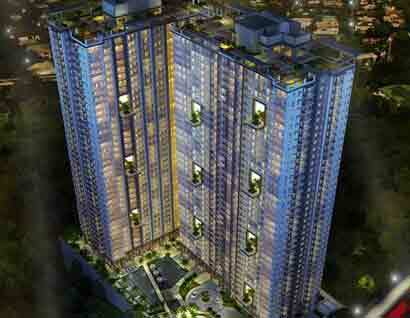 This is another milestone project by DMCI Home located along the Brixton Street at Kapitolyo in Pasig City. 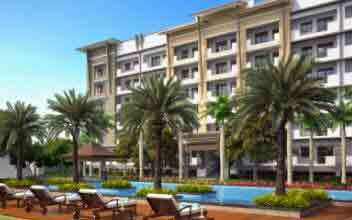 It exemplifies perfect work life balance with its close proximity to a number of government and private offices. 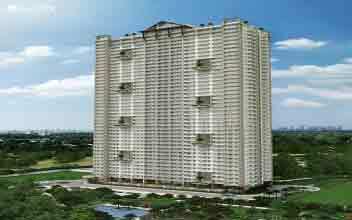 It is a high rise residential condominium designed for maximum penetration of natural light and ventilation. 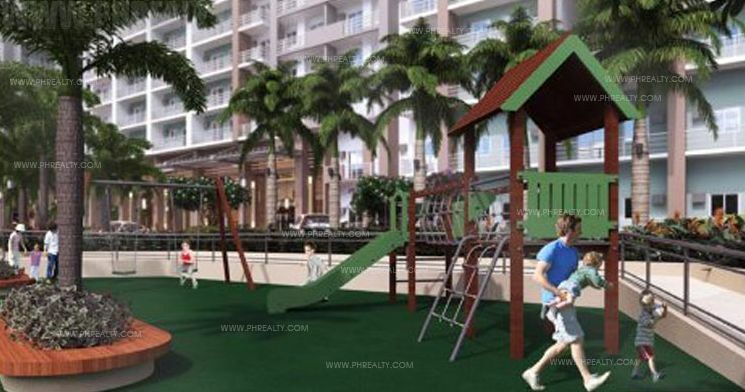 It is an ideal location to invest for young professional and families that do not let lifestyle run into the lanes of monotony. 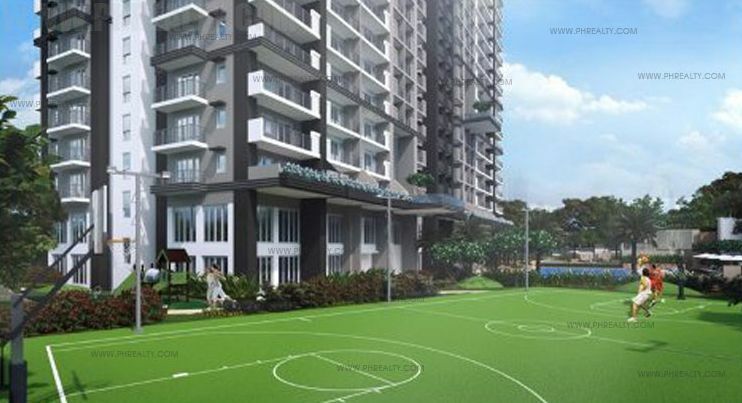 It is strategically located surrounded by some of the best educational institutions, hospitals, churches, shopping complex, malls, restaurants etc. Talking about the conveyance part, it great saves a lot of time with its close proximity to public transport transit. It is loaded with modern and entertaining amenities and inspired by resort styled comfort; it is an affordable investment to make. DMCI Homes with its innovative ways have fused best of both worlds – luxury and serenity with no compromise on the comfort of occupants. The units are strategically designed and are highly spacious with 1 BR units starting from 28 to 41 square meters while 2 BR units measuring from 56 to 85.50 square meters. 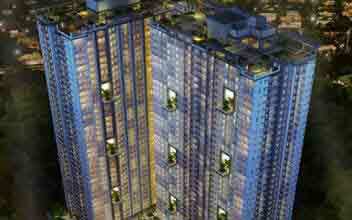 Lumiventt Technology integration makes the residential complex stand out. The amenities include breezeways, sky patios, laundry service, backup power, water station, mail room, provision for TV and telephone lines and the presence of a convenience store for residents. 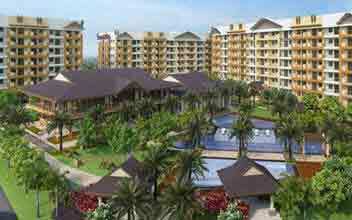 With swimming pool, fitness club, lounge pool etc. there is never a dull moment. 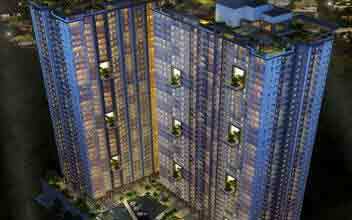 The complex is a gated community with perimeter fences and secured 24 x 7 with security service and CCTV in common areas.